Dubai wants Tesla, Google and Uber to test their driverless cars on its roads, a senior Road and Transport Authority (RTA) has said. 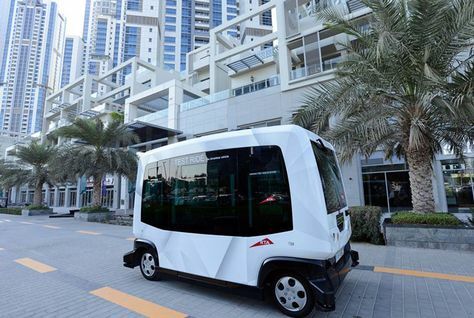 The emirate has already conducted tests on driverless vehicles at Business Bay and Downtown Dubai – the move inspired to achieve Dubai’s goal to make 25 percent of its public transport autonomous by 2030. Last month, the RTA signed an agreement with US-based Tesla to buy 200 electric vehicles fitted with autonomous driving technology.